We carry only the best in outdoor power equipment and are proud to serve the central South Dakota area. Visit us and let us help you find the perfect piece of equipment for excellent results and to make your job easier! The TS 420 STIHL Cutquik cut-off machine one of the best we’ve ever built. Helping you work longer and more comfortably, this cut-off machine comes with a 14″ wheel, delivering a unique blend of performance and efficiency so you get the job done right. Briggs & Stratton have loads of power with plenty of juice and long running duration making any Briggs & Strattonan ideal backup generator. With plenty of outlets, it can run appliances, power tools and much more at the same time. Many generators models to choose from. The ultimate outdoor cleaning tool. Faster, easier, more efficient cleaning. In the high pressure mode, easily lift embedded dirt, mold, grease and grime that builds up over time. The 7-in-1 nozzle with one handed operation saves time and energy. 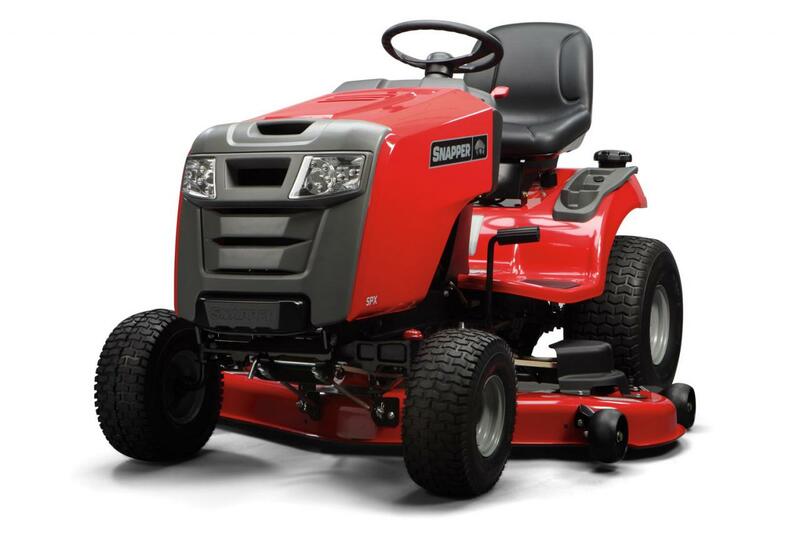 With a 61 inch cutting deck and a powerful engine this mower can handle all of your cutting needs. You will enjoy consisten accurate cutting performance and a smooth ride. Rear wheel drive for superior traction on hills and thick grass. Easy to Use and Easy to Own. Complete with a solid steel frame, this Regent is powered by a 22HP Briggs & Stratton V-Twin Engine with a frame-mounted 42″ stamped cutting deck. 3.5 gallon fuel capacity. Forward speed up to 5.6 mph. Standard with cruise control and mid back padded seat. Tight, 14″ Turning radius and sight gauge for fuel level indicator.